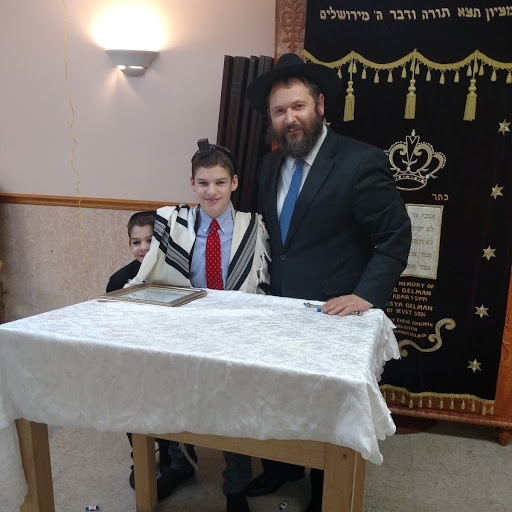 to Alex and Marina Burd on the Bar Mitzvah of your son Michael/ Moishe Leib! 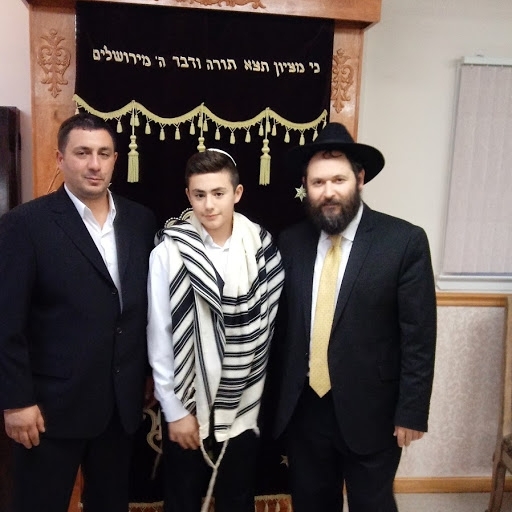 to Sergei and Ella Michaelov on the Bar Mitzvah of your son Benjamin! to Steve and Jenny Mesh on the birth of of your baby girl! to Gennya and Yana on their marriage! May G‑d bless them with nachas, happiness and prosperity!